Benoit Swan Pouffer is a critically-acclaimed choreographer representing an innovative, less formalized approach to dance. Born and raised in Paris, he studied as a dancer at the prestigious Conservatoire National Superieur de Musique et de Danse. Early in his career he took first place in the Benetton European Dance Competition, a distinguishment that preceded seven years of dancing with the Alvin Ailey American Dance Theater, where he was a principal dancer. Benoit Swan then spent a decade as Artistic Director for the Cedar Lake Contemporary Ballet company which was named by the New York Times, “a New York success story, possibly the country’s most innovative contemporary ballet troupe with an A-list repertoire, and an accent on creation that few companies worldwide can match.” During his tenure as Artistic Director, Benoit Swan demonstrated an impressive range of shows driven by a philosophy of combining skilled technique with unexpected forms of dance and drawing upon his wide network in the international ballet community to introduce audiences to world-class choreography. It was at Cedar Lake that he became known for his discerning eye for talented dancers and a vision of excellence. A selection of his recent works includes Taboo, choreographed by Benoit Swan and co-directed with Franco Dragone, a director known for his work with Celine Dion and Cirque du Soleil. With Dragone he also choreographed Paris Merveilles, performed at the Lido on the Champs Elysee, one of the most famous cabarets in the world. 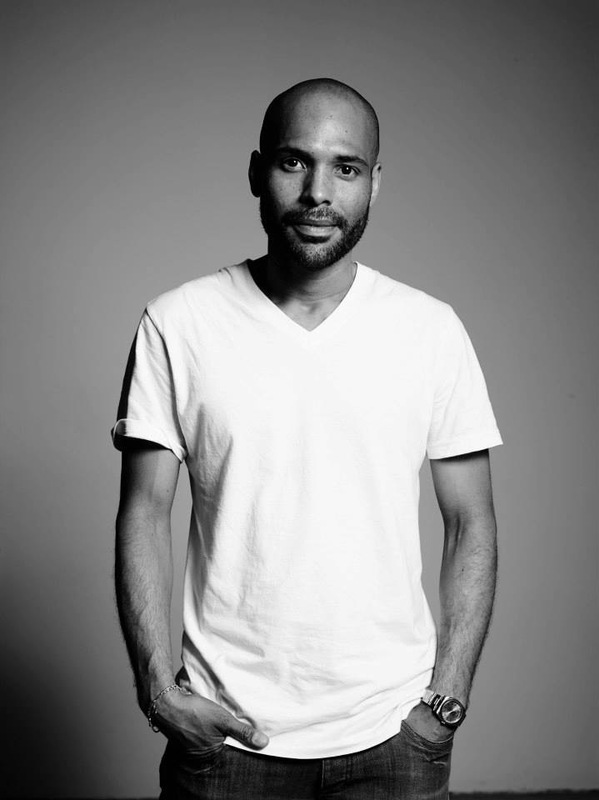 He was also featured in and created the dance sequences for the major motion picture The Adjustment Bureau, including original choreography for the film’s leading lady Emily Blunt. His work on the film earned him a 2011 Fred and Adele Astaire award nomination for Best Film Choreography. Today Benoit Swan’s work is seen all over the world, from Broadway to the Lido in Paris to Macau, China. His talent for realizing a diverse breadth of productions continues to challenge the traditional audience experience, creating truly collaborative and innovative work between performer and audience.